Hillary Clinton—despite all the unconvincing efforts of her campaign team—has very little in common with most people’s abuela, but that didn’t stop her trying to tell people otherwise. The presidential hopeful posted a list on her campaign website called “7 Ways Hillary Clinton is Just Like Your Abuela,” where they ripped a format straight from the viral website playbook: punchy one liners paired with gifs and shareable images. The list kicked off the last week before Christmas, but the familial feelings of the holiday season weren’t as widespread as the campaign probably hoped for. Instead, a new hashtag, #NotMyAbuela, took over. 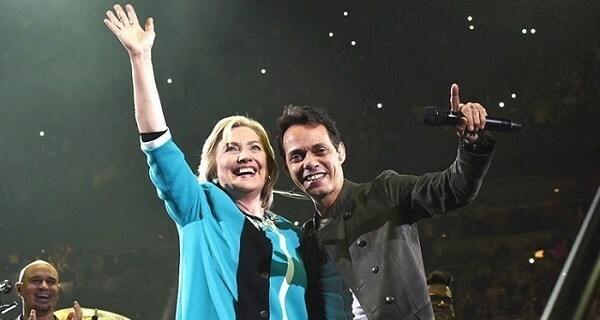 What started as a questionable way to gain the “respeto” of young Latin American voters ended with Clinton being outed as an extreme Hispanderer. Sure, it’s not anywhere near as offensive as Trump calling all Mexican immigrants criminals, but cultural misappropriation is a clear sign of a candidate who doesn’t understand their voters. To understand the problem, it is best to try to understand Hispandering itself. A portmanteau of the words “Hispanic” and “pandering,” the term was coined by Slate writer Mickey Kaus back in 2002 in his blog Kausfiles, in reference to a “Hispandering proposal” to legalize a portion of immigrants living illegally in the U.S. 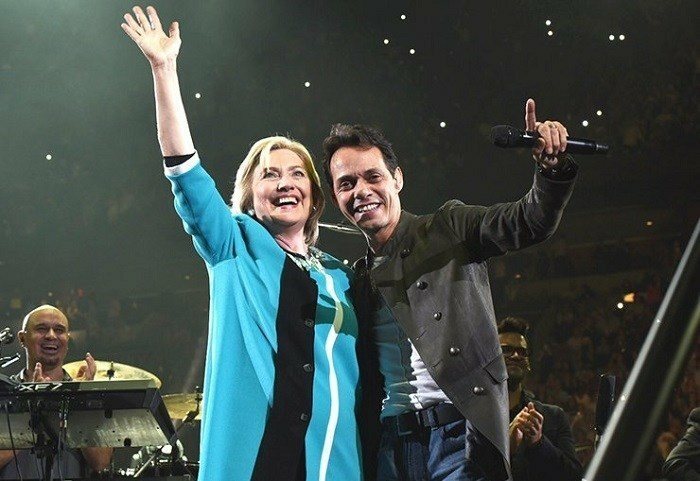 It generally refers to a fake interest in Hispanic issues and culture (such as Clinton calling herself an “abuela”) and is done for self-serving reasons. Hispandering was picked up by the news media faster than the politicians could do the pandering. Politicians running for office really started to get the memo of the importance of the Latino vote during the 2012 election, and the Hispandering reached new heights. This year, the Latin vote is even more crucial – according to an analysis by America’s Voice, the Republican nominee will need to get between 42 and 47 percent of Latino votes to win the popular vote. That’s twice as many votes as Romney got in 2012. With that in mind, it’s clear to see what the Clinton campaign’s end goal was with their webpage. One look at the website, though, and it’s obvious the Clinton campaign failed miserably. When Obama took it upon himself to make a Cinco de Mayo speech, he was sure to catch the attention of the people – tacos, churros, margaritas and, of course, tequila. He then proceeded to talk seriously about immigration while weaving tequila references throughout. Politicians seem to believe that Cinco de Mayo is the appropriate occasion to reach out and show they care about the Latin American community. Political Spanish language coaches must be pretty busy this time of year.